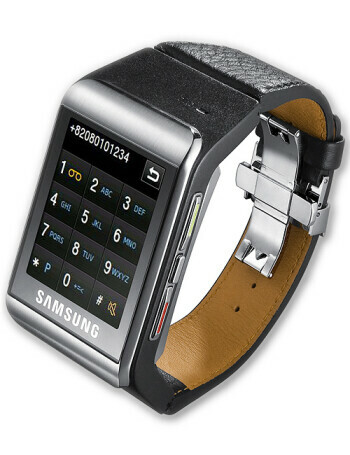 Samsung S9110 is a watch phone similar to LG GD910. 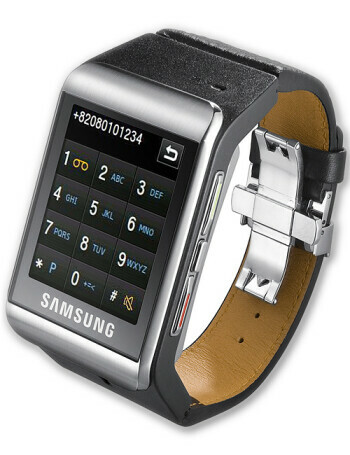 It is equipped with a 1.76-inch touch display, speakerphone, music player, voice recognition, e-mail support and Bluetooth. 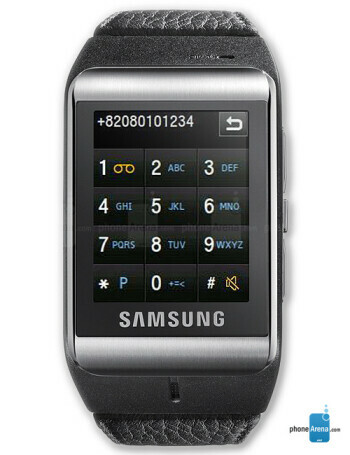 The screen is protected by a scratch-resistant glass, while the body is made of stainless steel.